Finally, WhatsApp for Windows is here, giving PC users everywhere a chance to be a part of the every expanding WhatsApp community. Available for Windows 10 and Windows 8, PC users can now use WhatsApp without opening a browser. It is important to note that while this may be a revolutionary move for Whatsapp, WhatsApp for PC is nothing more than a desktop version of WhatsApp web. In this article we take a look at the WhatsApp download for PC, how to install it on your computer and how to use it for the ultimate WhatsApp experience. Much like the mobile app, you can use the WhatsApp Desktop app settings to change the notifications, find WhatsApp help or even manage blocked contacts. It however lacks the ability to search for a particular chat like you can with the mobile app. You also can't change the wallpaper or email chat on WhatsApp for PC. WhatsApp for PC also allows you to send an image, video or document. You can also archive the chats in the desktop app much like you do on the smartphone app. The star icon on the WhatsApp for PC app is missing. To view starred messages on your desktop app, click on the Menu icon. You can also very easily create groups on your WhatsApp desktop app. Right-clicking on the group will offer more options including group info, clear messages, exit group or mute the group. Go to https://www.whatsapp.com/download/ to download WhatsApp for Windows desktop installer. The file is only about 65MB in size. Once the installer is on your computer, double-click on it to get begin the set-up. You should see a screen with a QR code. Now make sure that your smartphone is connected to the internet and then launch WhatsApp on it. Open the WhatsApp settings and then tap on the WhatsApp web option. This will open the OR Code scanner. Scan the code on the desktop with your device and then click on the "OK, Got it" to confirm the scan and you'll now be able to use WhatsApp for PC on Windows 8 or 10. To attach a file to the message you are sending on the desktop app, click on the attachment icon and choose to send a photo, video or document with the message. To archive a chats, simply click on the "Chat" tab and then select "Archive Chat" in the drop down menu that appears. You can view the archived messages in the menu. 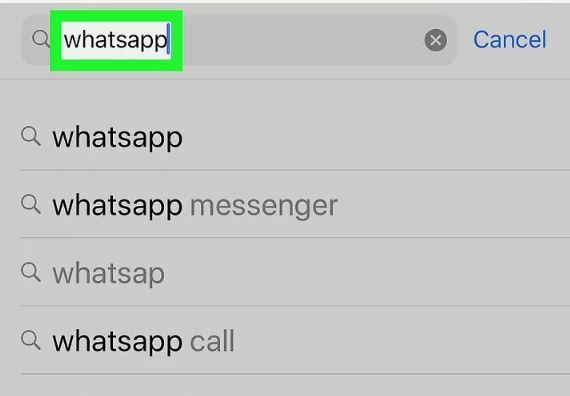 To log out of WhatsApp on the desktop app, click on the "WhatsApp" tab and then click "Log Out." To log in again, you may need to rescan the QR code. One of the things you don't want to forget is to back up the data on WhatsApp to prevent data loss. Tenorshare iCareFone is a tool that makes creating a full backup of your WhatsApp data quick and easy. With this tool, you can choose to create a full backup of all the data on your device or you can selectively backup only your WhatsApp data. 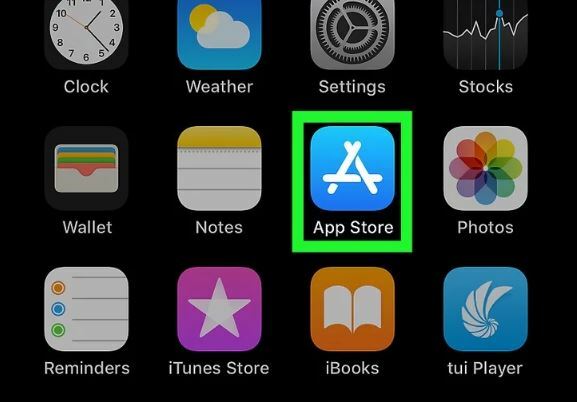 It is also an ideal tool to help you cleanup your device and fix iOS issues. Try it here for free and make creating a backup a seamless process.